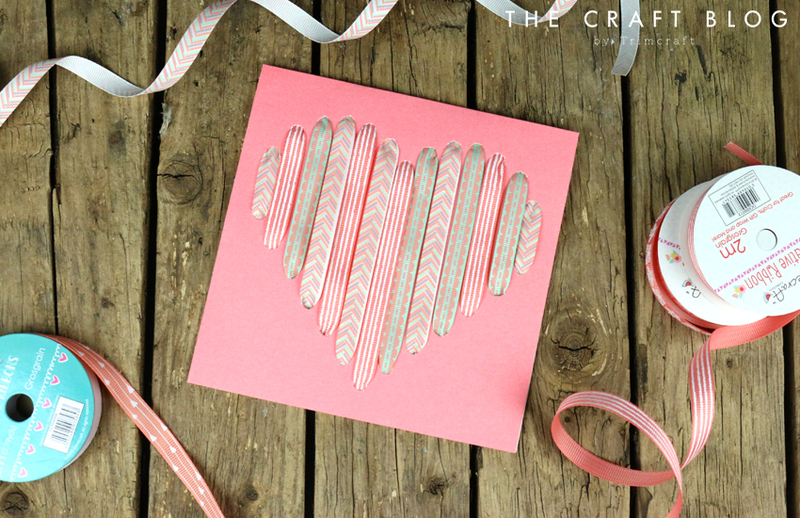 You know it’s a double whammy when a card is simple to make and the outcome is this pretty! 1. 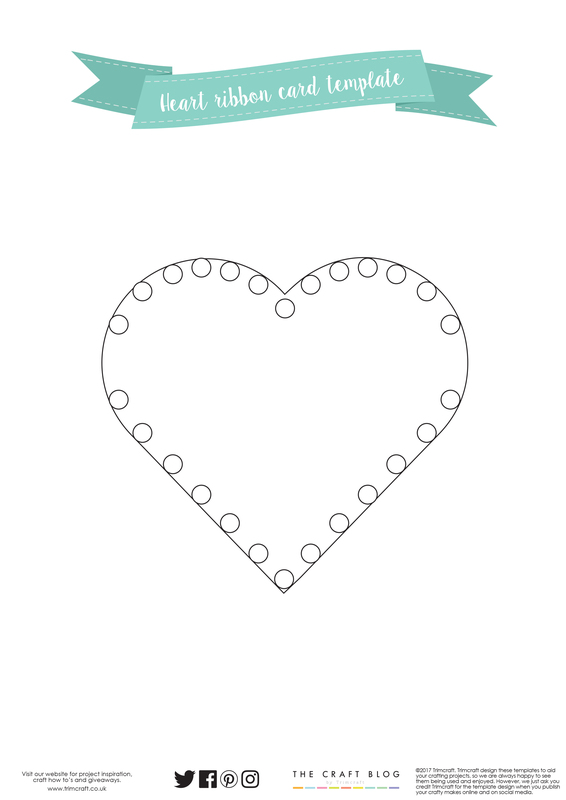 Print the free heart template and cut out. Adhere it to the front of your chosen Dovecraft 6x6 card blank with Washi Tape. 2. With the card blank open, use the hammer and punch to make holes where indicated on the heart template. Ensure to place a craft mat underneath so you don’t damage your work surface. Once done, remove the template from the card blank. 3. Cut lengths of Dovecraft ribbon long enough to reach from the top holes to the bottom, ensuring to allow extra ribbon to secure inside of the card. Start from one side and thread through your ribbons vertically in to your card blank. Secure the ribbon at the back with Dovecraft Perma Fix tape. TIP: Use different coloured or patterned ribbon to add interest. 4. Once complete, cut a piece of Dovecraft card down to a 15.5 cm square to cover the ribbon ends inside the card. How will you use our free template? We’d love to see so don’t forget to #trimcraft when uploading to social media and to share your makes in the Inspiration area! Great card - looks really lovely! Got everything but 1 item to make this gorgeous craft. And it's the one thing I really need.... can you guess? .....No. well it's the hammer lol.